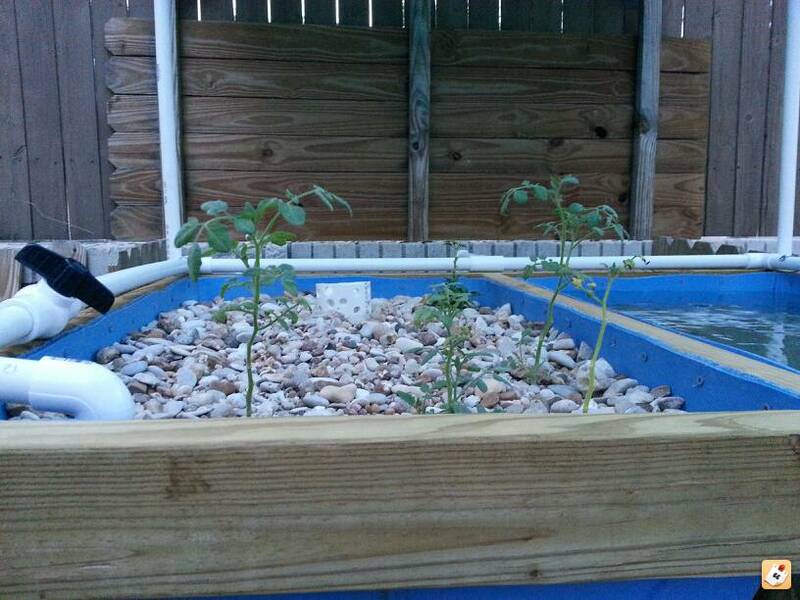 I am fairly new to Aquaponics. 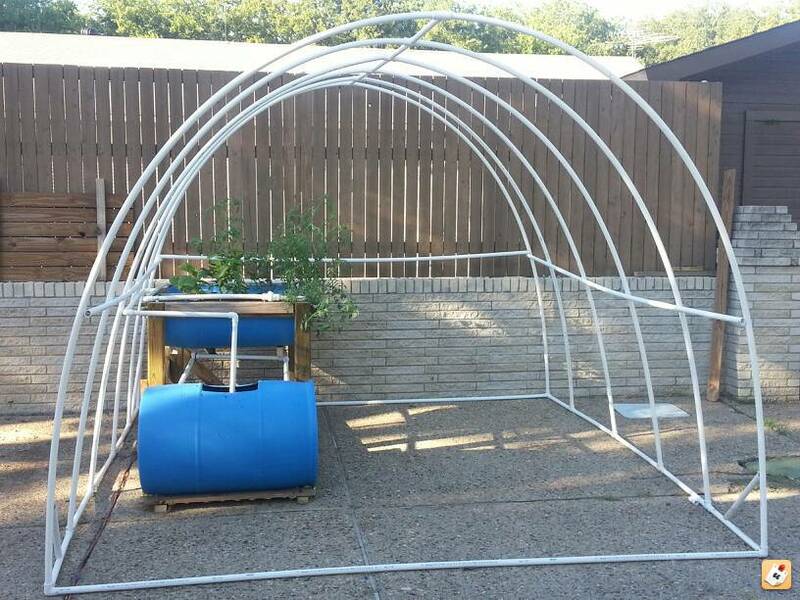 I set up a small 70 gallon system in my back yard at the end of June and build a cheap greenhouse around it. 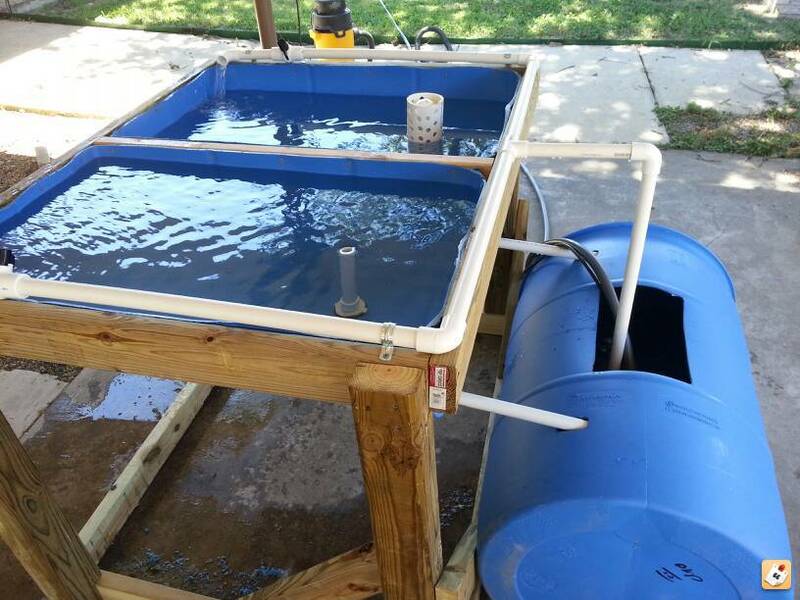 Currently using a barrel cut in half for my growbeds and a barrel on its side for the fish tank. 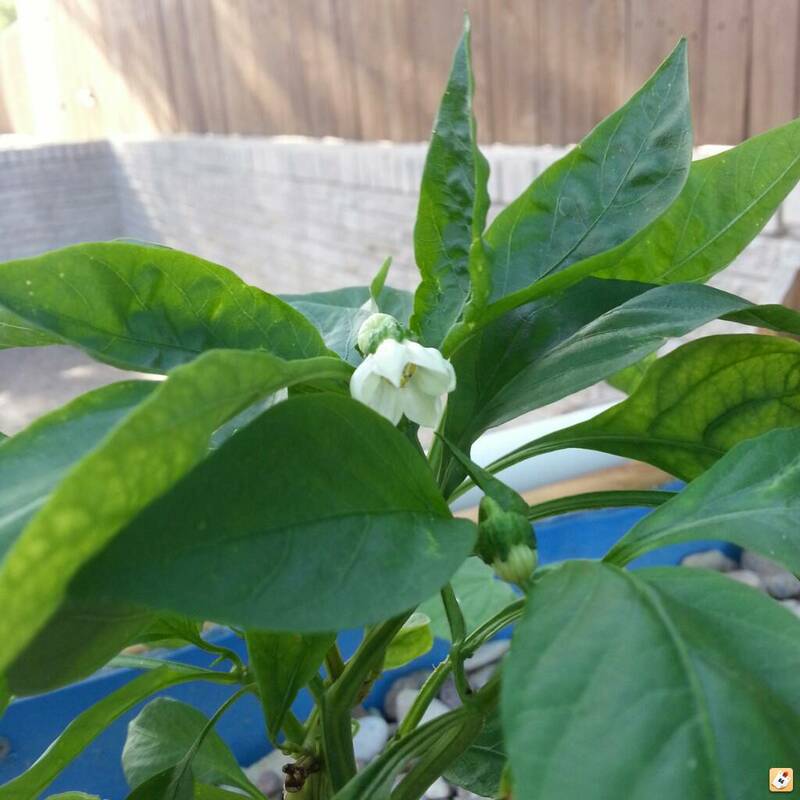 I have plans for a major expansion over the winter but for now I am just enjoying the progress of my plants! I wanted to start small and learn how to run a system before I invested too much money into something I wasn't sure I could do. (I can't keep anything alive in the dirt) I will post some pictures soon. Awesome. 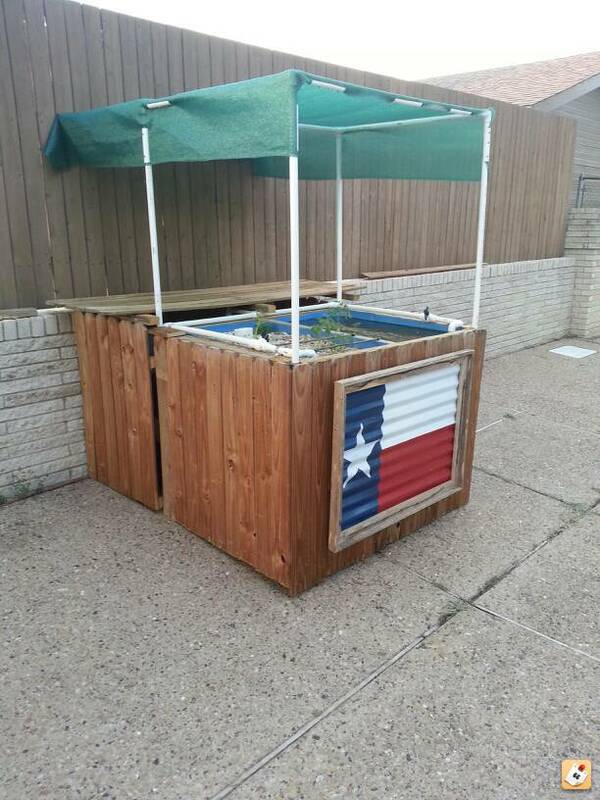 Welcome from east Texas. Post up some pics when you get a chance. This was the first water test in late June. Tapatalk likes this one sideways for some reason. This is when I thought I was had the system completed. Decided to do a greenhouse so I re-arranged. 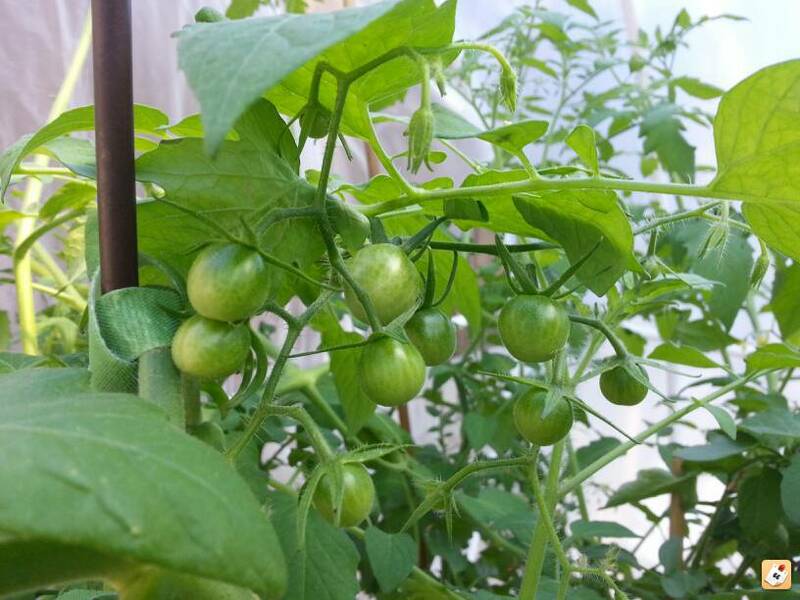 Anyone from Texas have input on good winter crops? most greens grow well, cabbage, lettuces, spinach, broccoli, cauliflour, brussell sprouts, etc. However, the periodic freezes will set any plant back if the water inside the plant freezes. 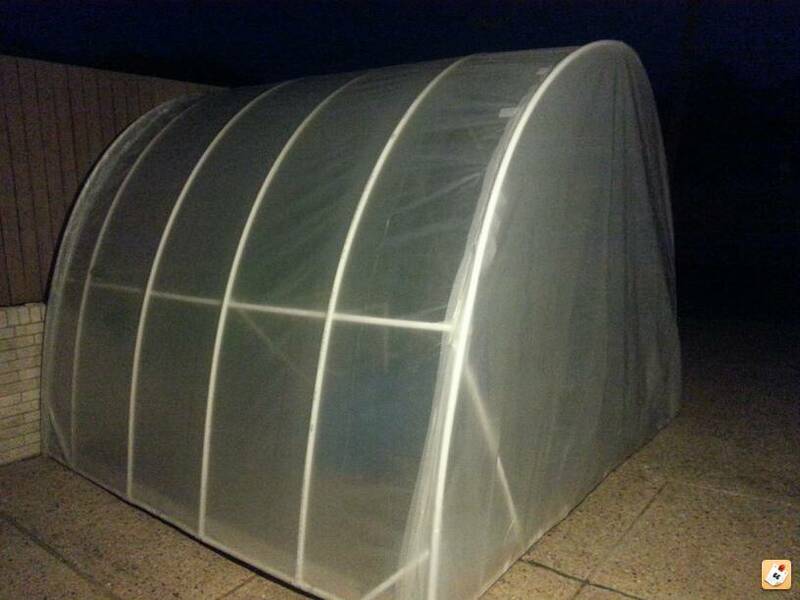 I see you have a greenhouse so you may be able to keep the frost off. Thanks! I am going to have to work on the heating system for the hoophouse as it isn't keeping quite as warm after dark as I want. Thinking of doing some hot water barrels that use solar heat during the day as I have a steady supply of barrels at my disposal. Working out the details as I am expanding from 2 growbeds to 8 currently. Heating costs get very expensive so i am not sure it would be worth it. Solar heating with water mass is a good strategy and i think you will get good results. 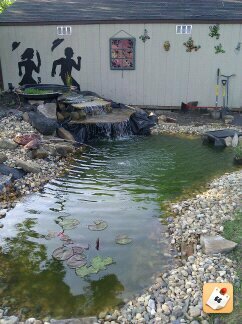 This is the koi pond I built a couple of years ago for my mother in law. 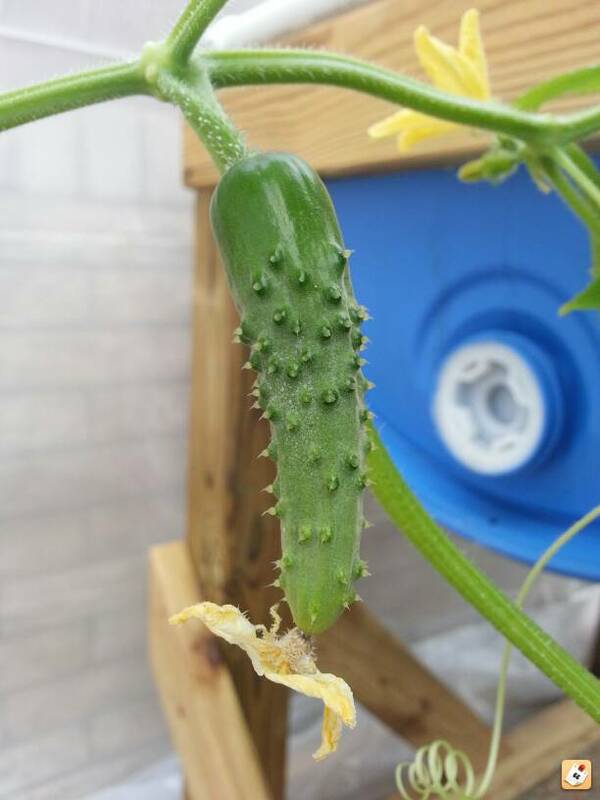 It will most likely get some growbeds this spring!